I'm a freelance web developer in Gainesville, Florida specializing in WordPress and higher education. Tailoring themes and plugins to fit the needs of your project. The fast, comprehensive support that keeps you and your clients happy. The routine tasks that keeps a WordPress site running smoothly. 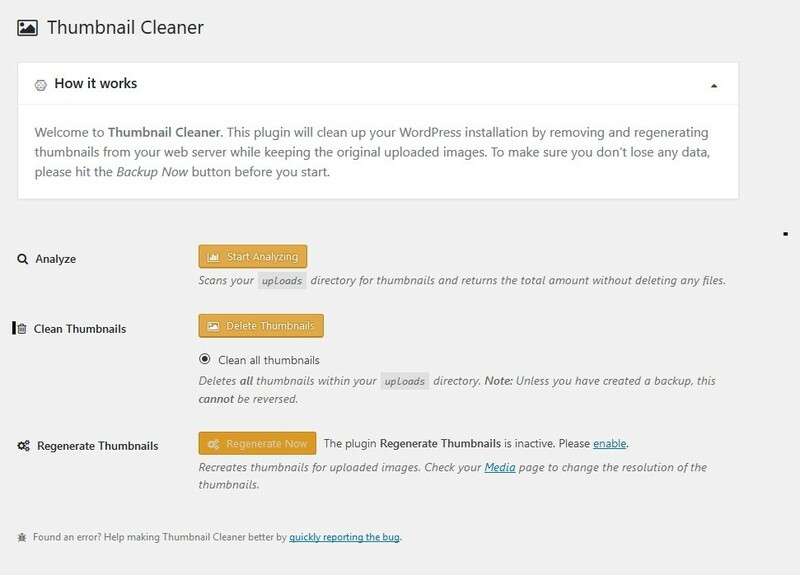 After switching themes, you’ll need to delete the unused thumbnails that are left in your WordPress site. Here’s one way to clean up the media library.